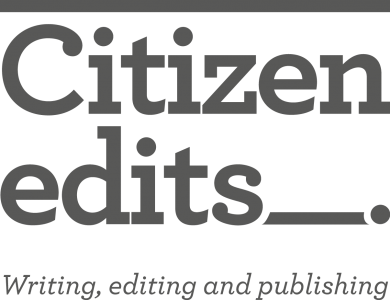 Citizen Edits supplies freelance editorial services — from writing commissions to editing and proofreading to advice and strategy on publishing programs. We care about words. We’re fixated on good grammar. We love storytelling and developing clear, effective communications projects. We are pragmatic and open-minded. We like collaborating with our clients. We produce publications that look good and read well. designing plain language publications for Victoria Law Foundation.